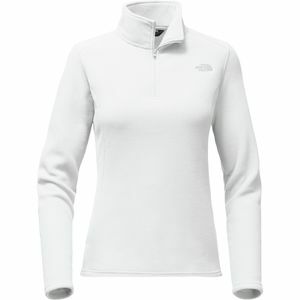 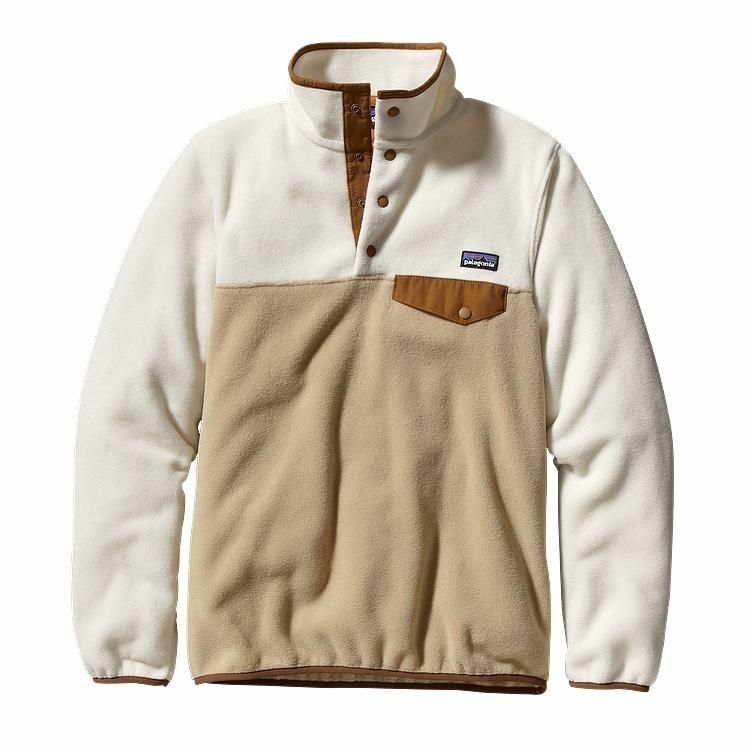 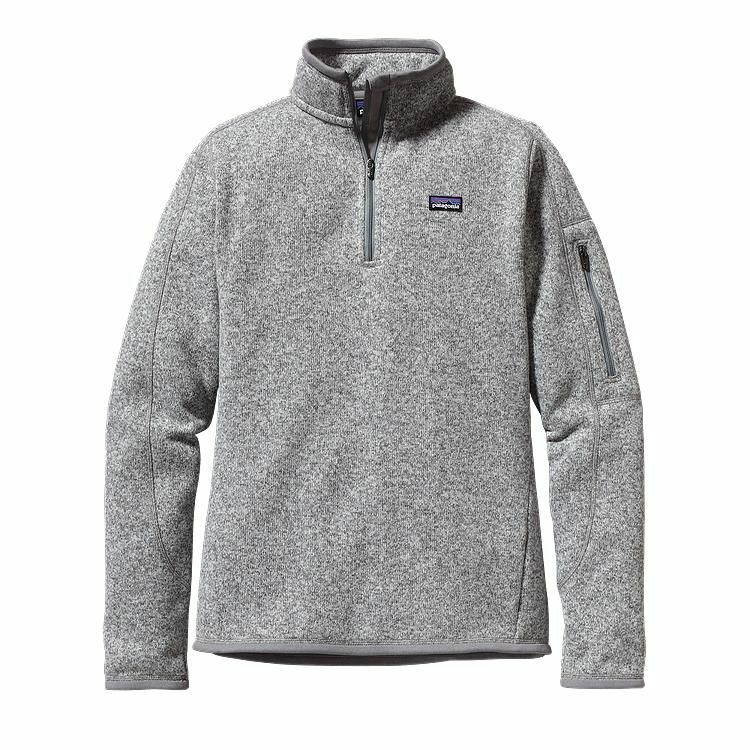 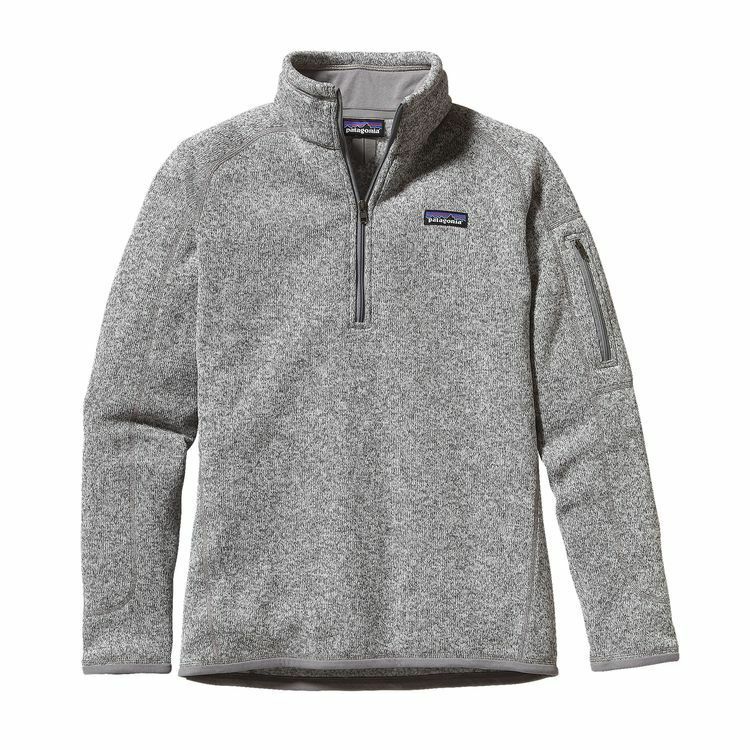 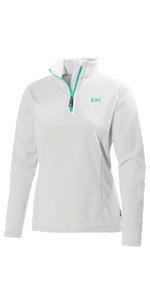 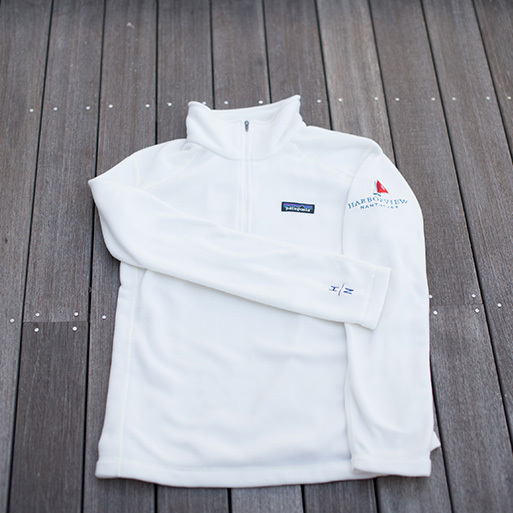 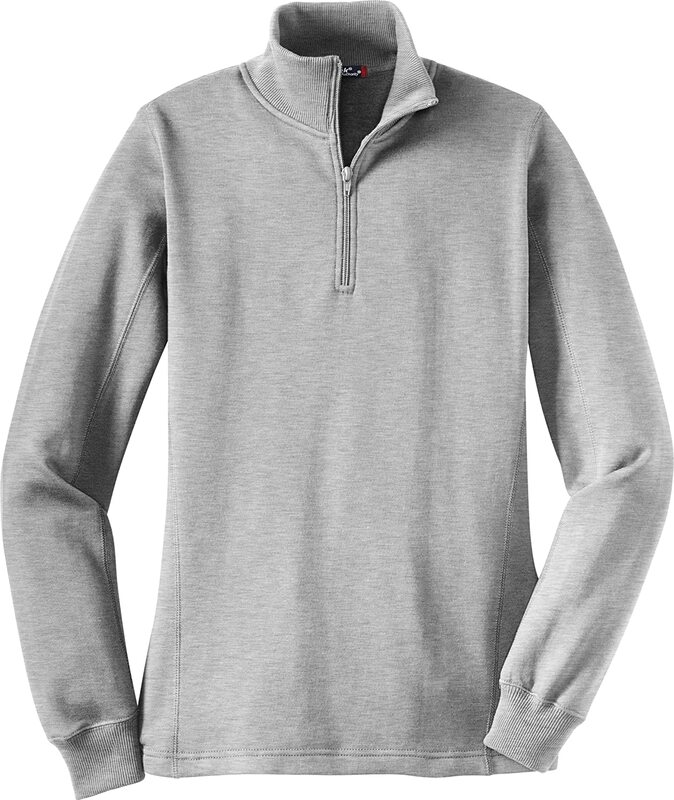 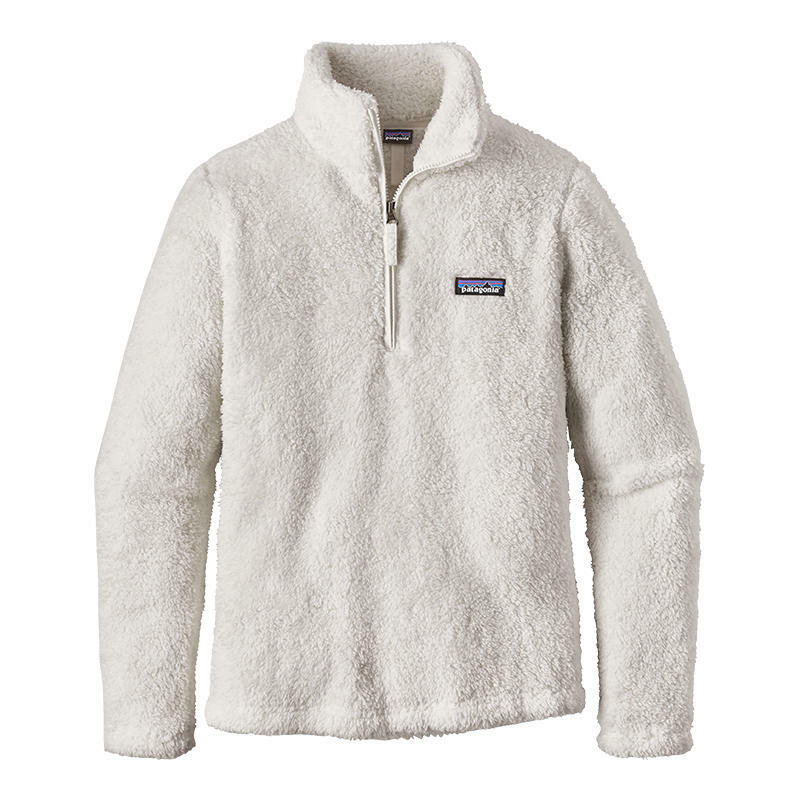 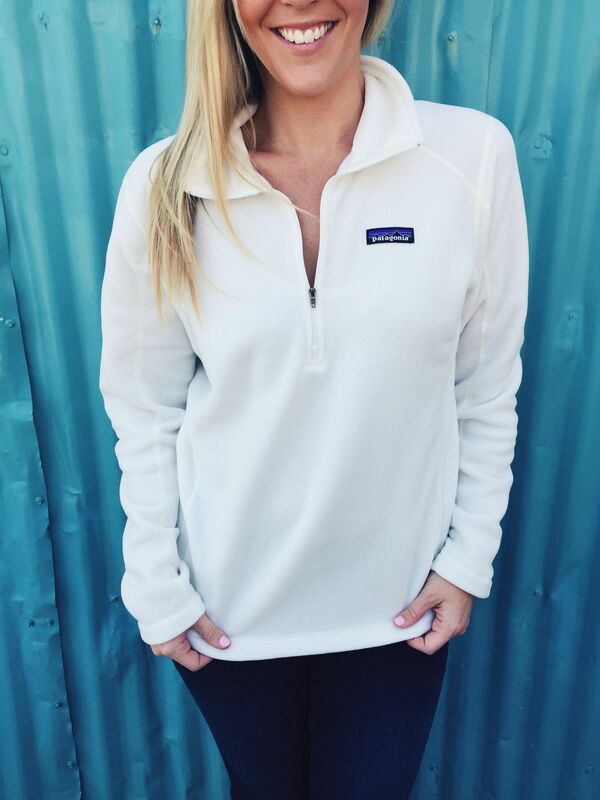 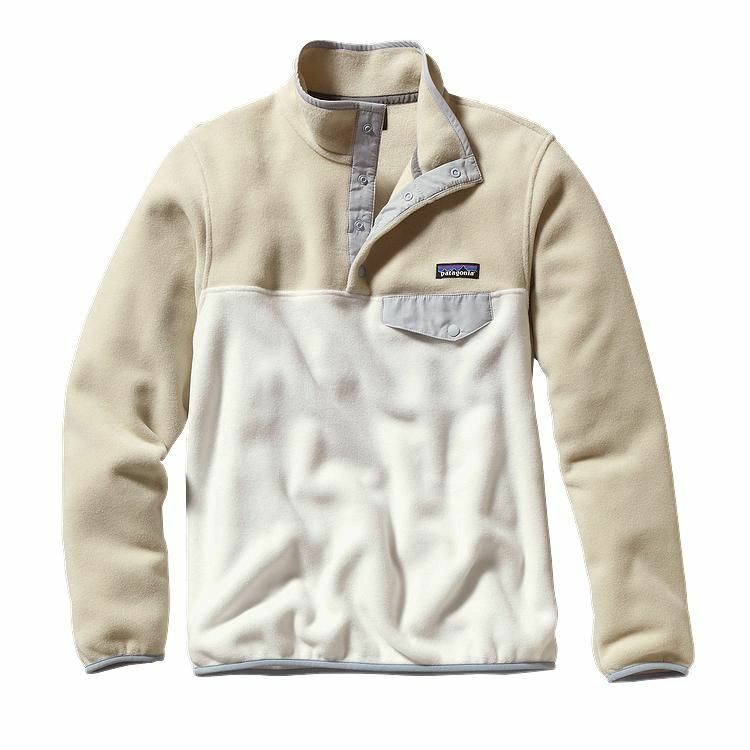 Patagonia Women’s Re-Tool Snap-T Fleece Pullover. 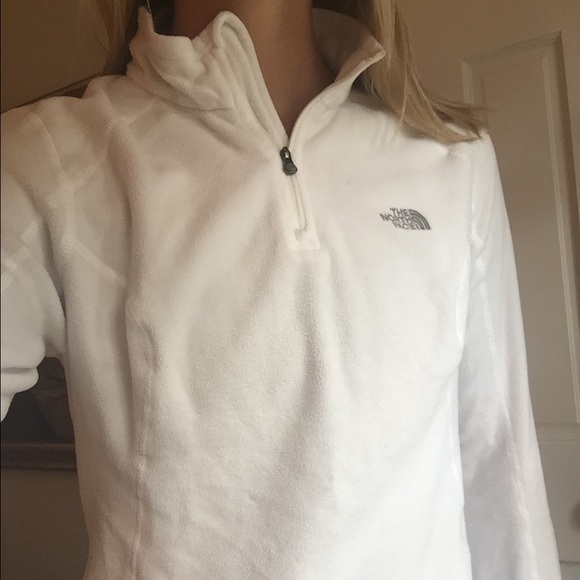 Medium. 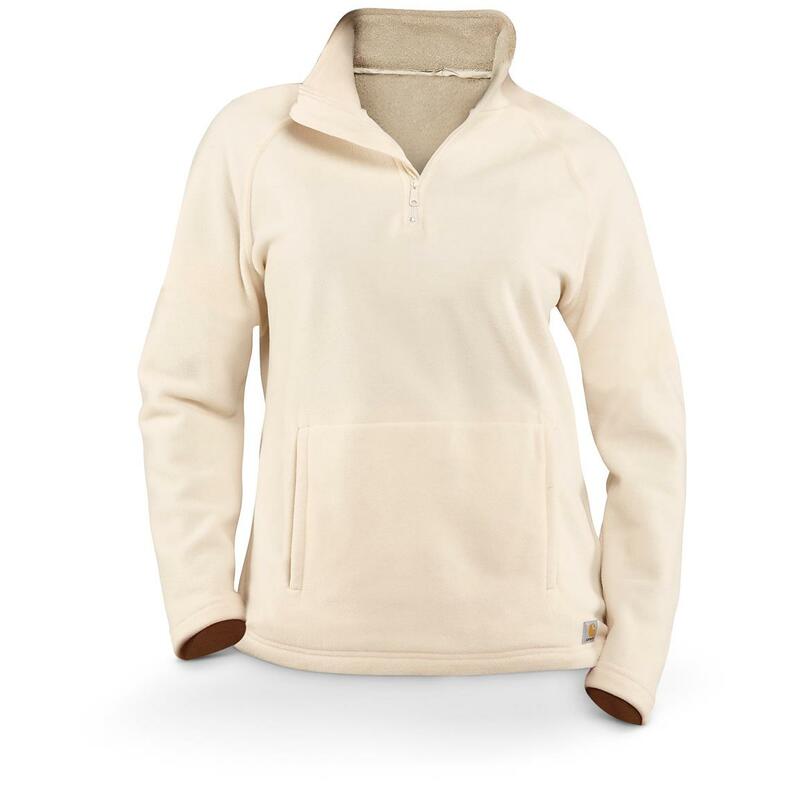 Raw Linen.